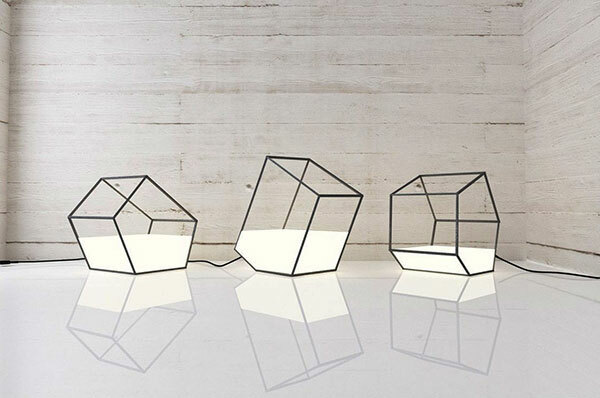 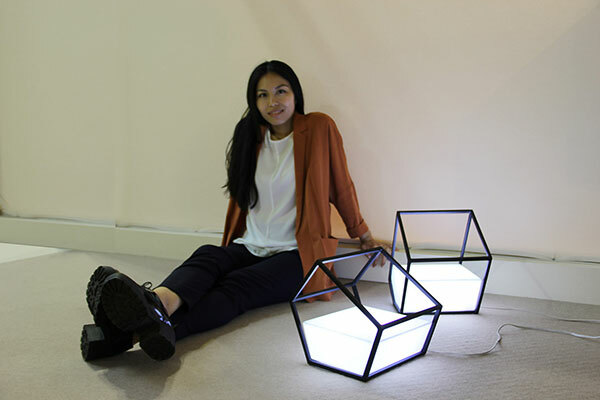 A series of lamps in the shape of geometric containers that looks like light was poured into it. 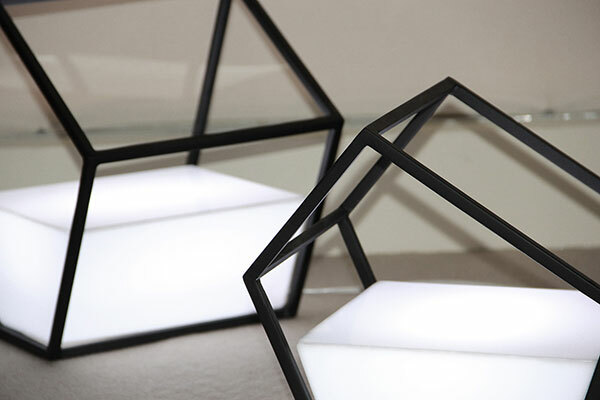 Nissa Kinjalina, the designer at NN Design Band describes it as a lamp that was full of light but "over time the light began to run out, gradually exposing the metal frame." 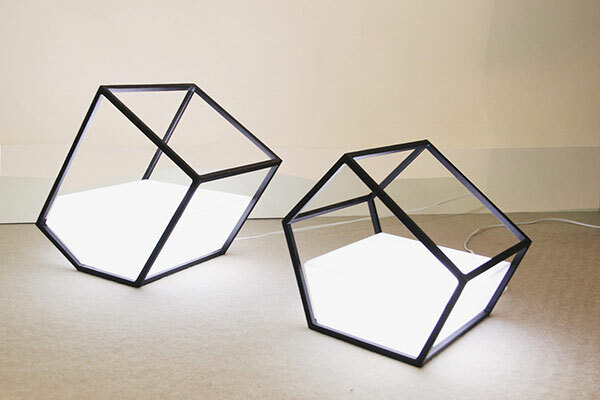 The lamp comes in different sizes and can be used as interior or exterior lighting.